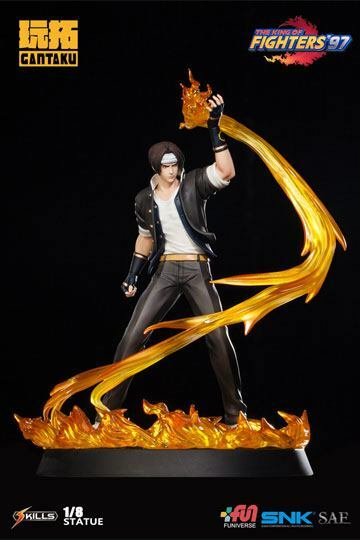 From the video game "The King of Fighters '97" comes this amazing 1/8th scale statue made of high quality polystone and PVC. It stands approx. 26 cm tall and comes in a printed box.